Bold Minimalist: Ain't Laurent without YVES! 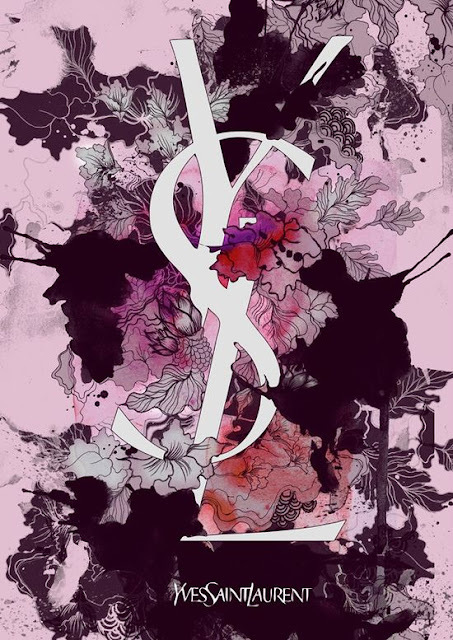 INSPIRATION Yves Saint Laurent decided to drop the 'Yves' to rename the brand Saint Laurent Paris about a year ago - a move towards the original 1966 branding. However, the YSL initials have become a household name in the fashion industry. I understand that the Parisian fashion house wanted to restore the brand and take it into a new era, but why mess with a good thing?! I love everything about this look! Obsessed with everything Milly for BR and that tee is adorable. Loved shooting pics with you and I'm totally inspired by your style!